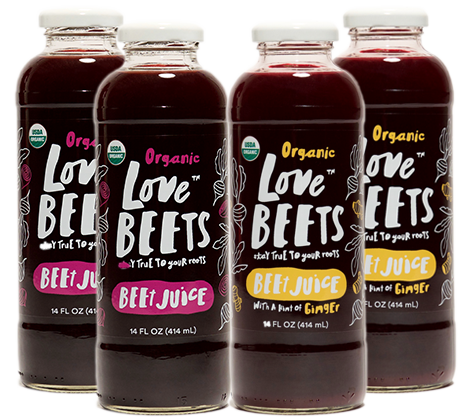 Give both flavors a try! 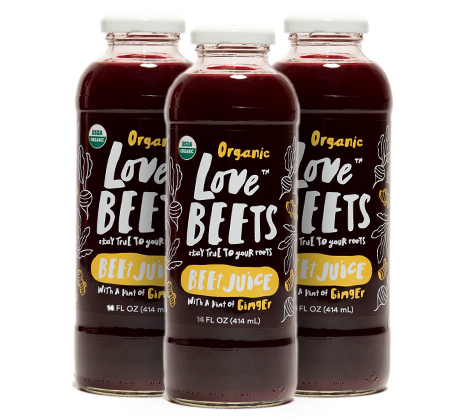 If you’re not sure which variety of our beet juices you’ll like best and want to give each a try, then our Beet Juice Sampler Pack is for you! 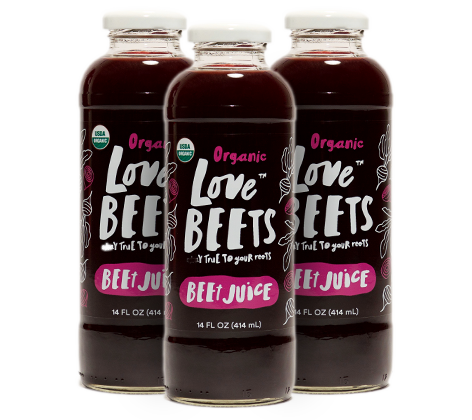 The Sampler Pack includes both juices — two bottles of Organic Beet Juice and two bottles of Organic Beet Juice with a Hint of Ginger.